TEI, Turkey’s leading company in aviation engines, celebrated Women of Aviation Worldwide Week once again, organizing two successful events. High school students participated in shaping their own futures by allowing their dreams and ambitions to soar, fueled by words of encouragement and wisdom from a panel of Women Aviators. On International Women’s Day (March 8th, 2017), TEI organized a “Model Airplane and Flying Competition” in order to inspire female high school students to imagine and perhaps pursue careers in the aviation sector. During the afternoon event, the students were introduced to the sector and given a closer look at the possibilities that aviation may hold for them. 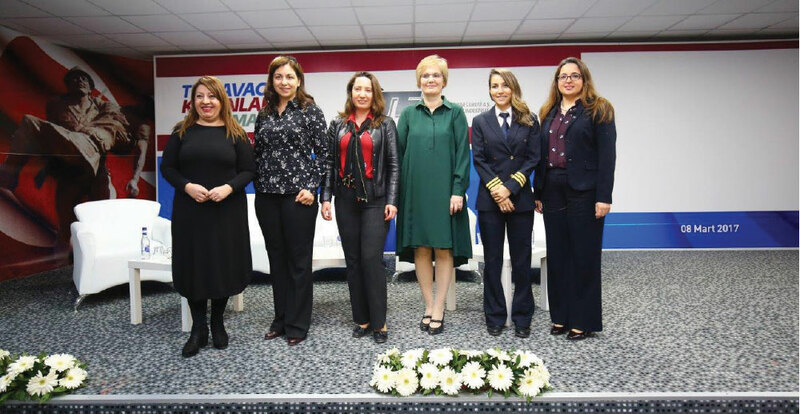 A common thread in the discussion panel from successful women in the aviation field was that an increase in female leaders will be essential in revealing Turkey’s full potential. In commemoration of March 8th, 1910, the date when the first female pilot of the world was licensed, TEI added one more event to the successful events it has promoted every year since 2010. The week of March 8th is held in high regard as demonstrated by TEI with the events organized each year during “Women of Aviation Worldwide Week”. 40 students from 20 different schools attended the Model Airplane and Flying Competition on March 8th. The event was organized by TEI under the scope of a social responsibility project, with the support of the Eskişehir Provincial National Education Directorate, at Sabiha Gökçen Vocational and Technical Anatolian High School. Prof. Dr. Orhan Oğuz Anatolian High School took first place in the competition in the category of making the most aesthetically pleasing airplane model, and Ahi Evran Vocational and Technical Anatolian High School both tied for first place in the category of flight endurance for their airplane models. In the second half of the day, a panel of ‘Women Aviators’ gathered in a discussion session and shared their motivational experiences with the young ladies in the audience. The audience of high school students listened intently, participating in shaping their own futures by allowing their dreams and ambitions to soar, fueled by the panel’s words of encouragement and wisdom. 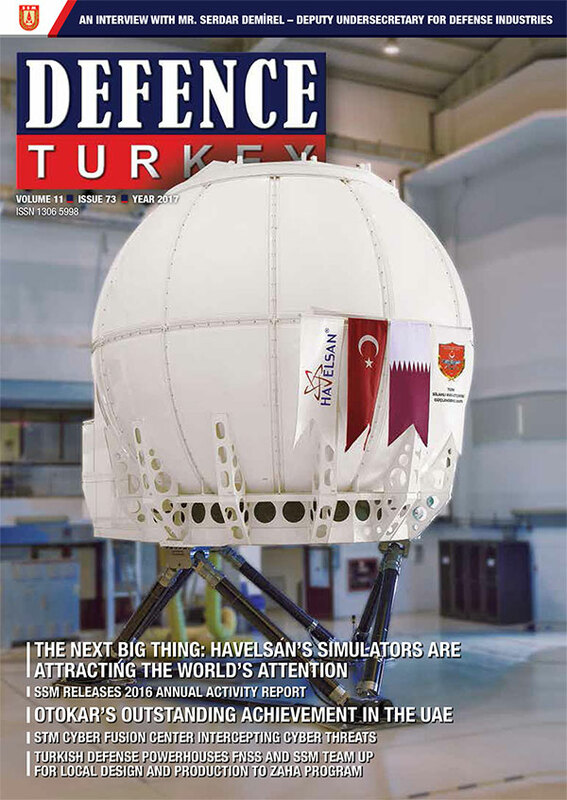 The sector was introduced to students who were interested in aviation during the session held at Hacı Süleyman Çakır Anatolian High School. General Electric Aviation Turkey Technology Center General Manager and TEI Board Member, Dr. Aybike Molbay, ITU Astronautical Engineering Department’s Associate Professor Melike Nikbay, Turkish Airlines A320 Co-Pilot Gökçe Kübra Tuğran Yıldırım and TEI MRO Director Pinar Günaydın, shared their experiences with the students during the panel. 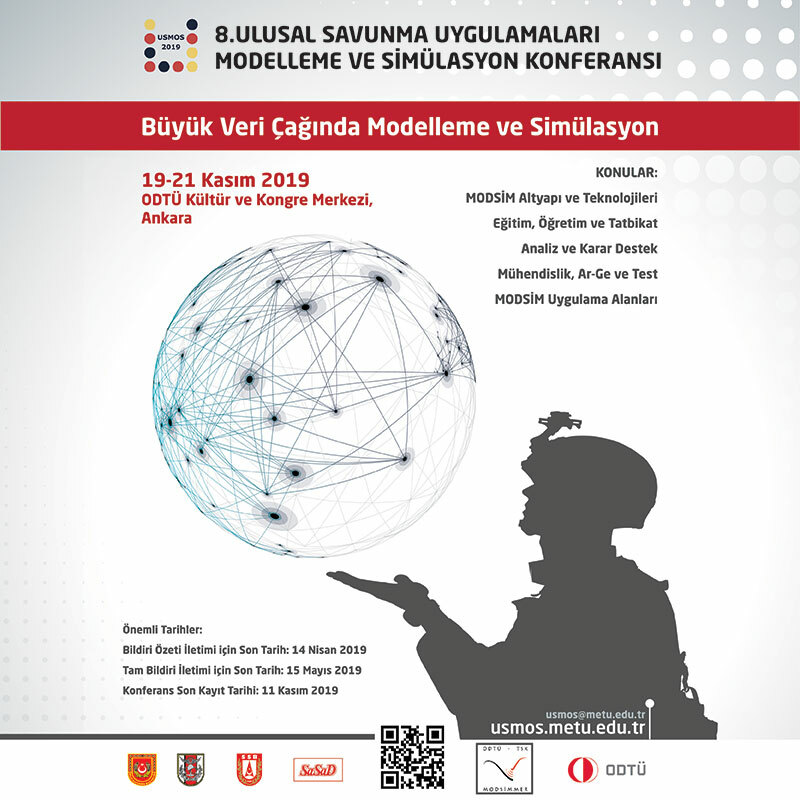 The panel was moderated by Defence Turkey magazine Editor in Chief Ayşe Evers. The panelists underlined the fact that the number of women working in the Defense and Aviation sector is still insufficient and encouraged the young ladies to pursue careers in these fields. The common message conveyed by the speakers was that the students need to discover their desired profession and to aspire to further themselves in that specific area of focus, thus playing an important role in sector advancement as a woman.